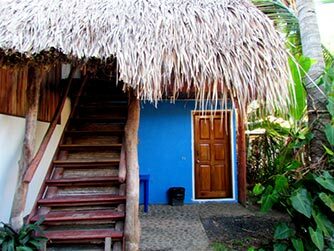 The Tunco Lodge is without doubt an excellent choice when looking for a place that offers an affordable and pleasant atmosphere for rest. 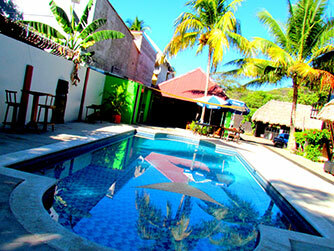 We assure you will want to stay a long time. 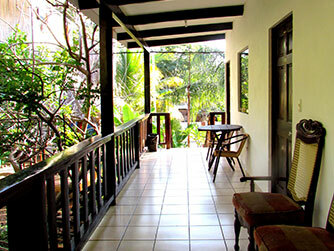 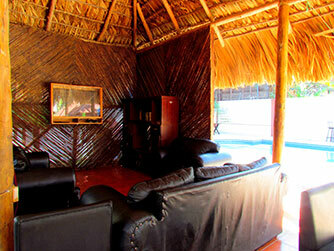 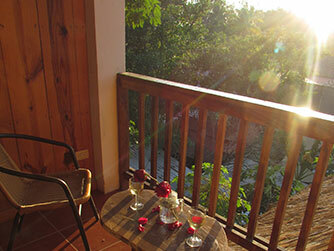 Rooms at Tunco Lodge are accommodated for you, you can spend a pleasant time as a couple or with your friends. 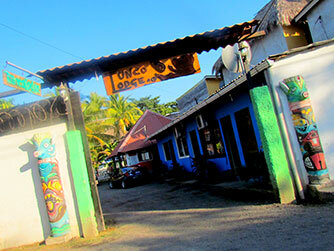 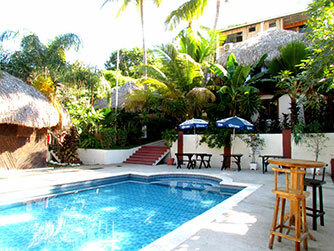 If you visit Playa El Tunco to enjoy the waves, surfing, nightlife and entertainment that bars and restaurants in the area offer, you will not return home soon, stay in El Tunco Lodge and enjoy life at sea.